Bangalore-based software-as-a-service provider Capillary Technologies Pvt. 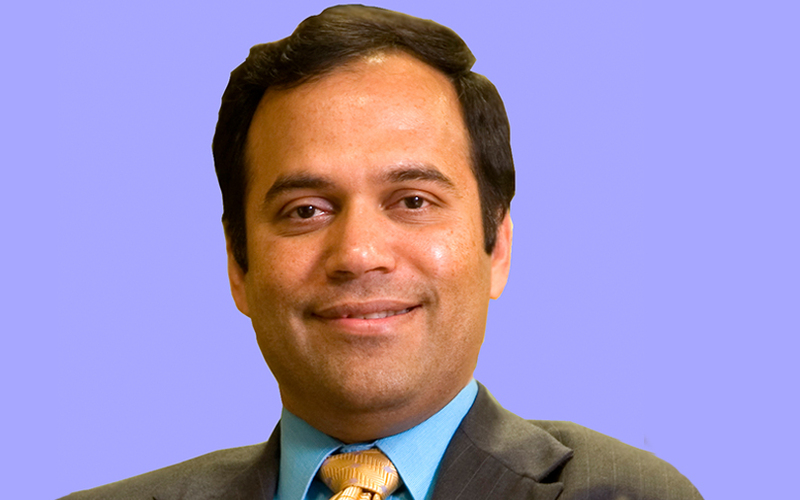 Ltd has roped in former Dell executive Ganesh Lakshminarayanan as its chief operating officer. In a press note, the company said he will be responsible for scaling up the company’s operations and driving it towards profitability, besides enhancing the brand value. Lakshminarayan, who took over his new assignment in May, according to his Linkedin profile, is also part of Capillary’s board. “We are confident of the fact that Ganesh will help us take Capillary Technologies to the next level of growth and innovation,” Capillary co-founder Aneesh Reddy said in a statement. In April this year, the company had roped in former Yum! Brands executive Sunil Suresh as its global vice-president of strategy. An MBA in finance from the University of Michigan, Lakshminarayan has over 25 years of experience across IT solution sales and delivery, e-commerce, e-support, IT and ITES, outsourcing, big data, decision sciences and customer service. In his earlier stints, he had served as the managing director at Mu Sigma. At Dell India, he was the vice-president, sales operations, for its Asia-Pacific and Japan operations. In the interim, he was an adviser to EY, Sequoia India, Belong.co and Practo, his Linkedin profile shows. Capillary was founded in August 2008 by IIT Kharagpur alumni Reddy, Krishna Mehra and Ajay Modani. It offers cloud-based software solutions to offline retailers to help them engage with customers through mobile, social and in-store channels. It claims to have over 250 customers, including Unilever, Walmart, Landmark, Calvin Klein, Gap, Courts, Clarks, Starbucks, Pizza Hut and Puma. Capillary has acquired minority stakes in Noida-based customer relationship management services startup Exclusife Technosoft Pvt. Ltd and user engagement platform WebEngage. In August 2016, it had acquired e-commerce technology solutions and services provider Sellerworx Online Service Pvt. Ltd for an undisclosed amount. Till date, Capillary Technologies has raised nearly $85 million in external funding from Warburg Pincus, Sequoia Capital, Qualcomm Ventures, Norwest Venture Partners, and American Express Ventures, among others, according to VCCEdge, the data and financial research platform of News Corp VCCircle.